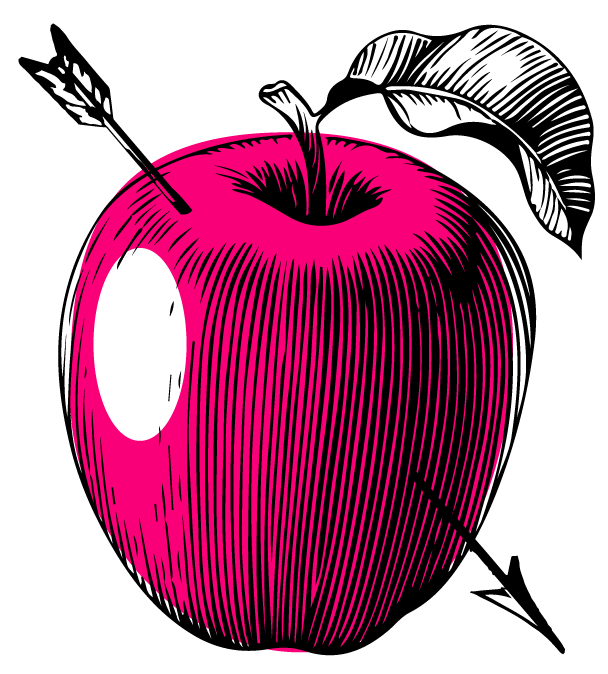 Apples are our passion & our calling is to bring you quirky craft cider with bags of character and spirited personality. 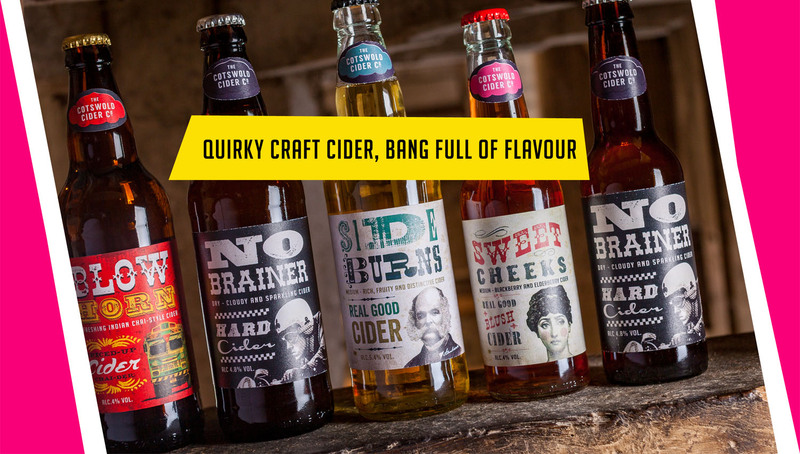 Only ever fermented from 100% apple juice, we champion the full flavour of real cider and are on a mission to out the truth about the dark-arts of dead-inside junk ‘cider’. 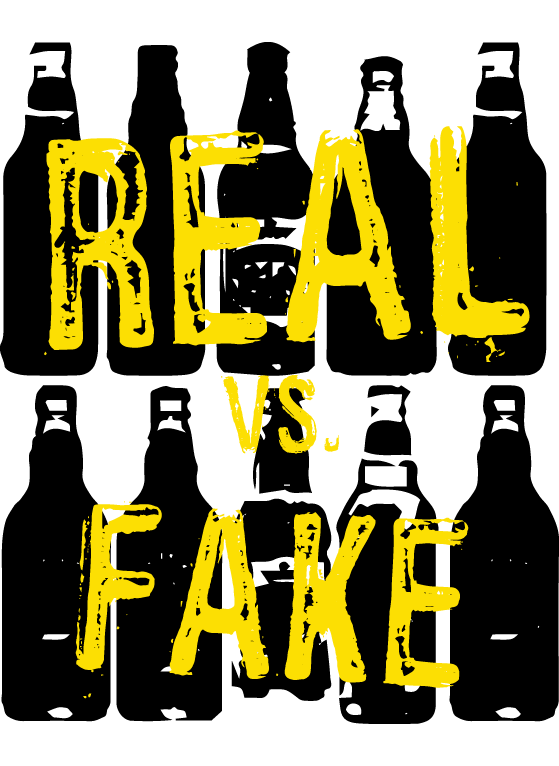 Our take on real cider is this – for us, cider ain’t cider unless it’s fermented from 100% English cider apple juice – that means no apple concentrates none of the dark arts of the over-commercial fake, plastic ciders out there. 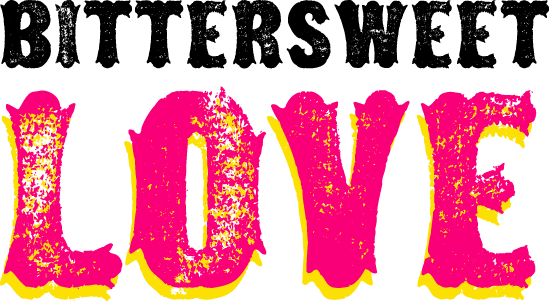 Let us guide you through what we’re about and, more so what we’re not about. 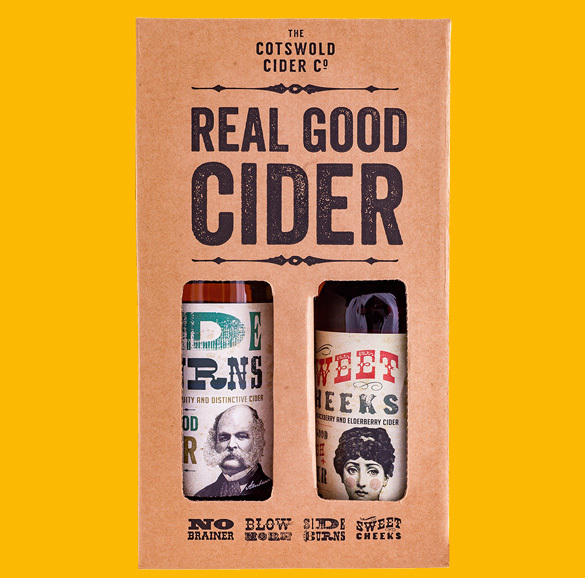 We hope you enjoy the real cider ride. 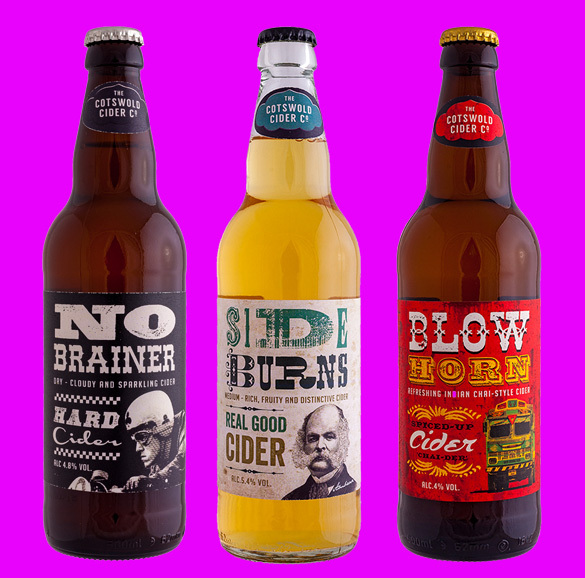 The days of dismal cider are over! 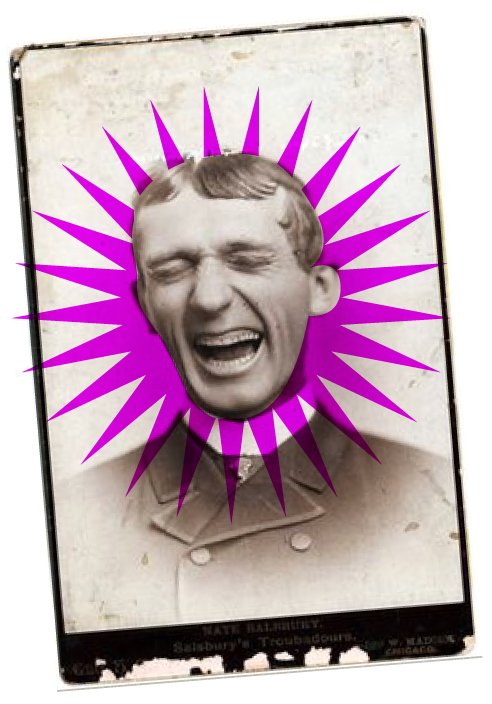 We want to bring you original and distinctive, real good ciders that put both a smile on your face and make your senses zing! 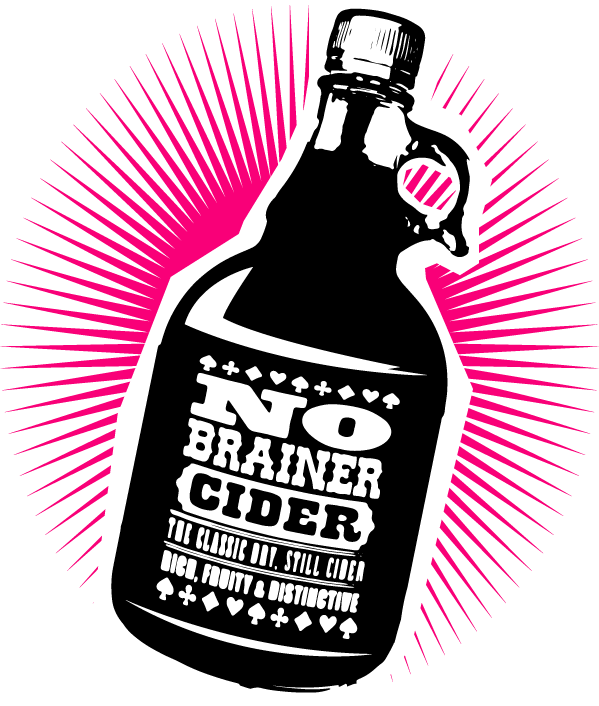 All wrapped up with a dollop of contemporary edge and a smattering of good old English quirk – we introduce to you... the gripping and distinctive No Brainers, SideBurns’ toffee popcorn notes, the lipsmacking blush SweetCheeks and BlowHorn chai-spice that all pack that real cider punch. 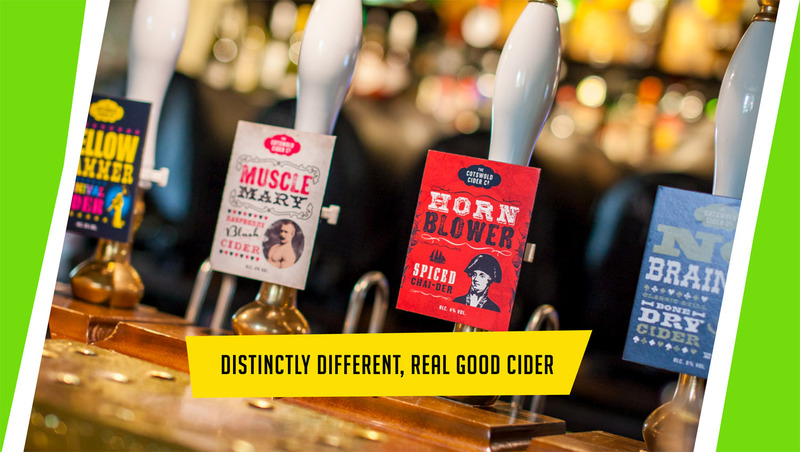 Apples are our passion and our calling is to craft full-flavoured cider with bags of character and spirited personality. Only ever fermented from 100% apple juice using English bittersweet cider apples for that true, honest, full-blooded real good cider, without compromise.